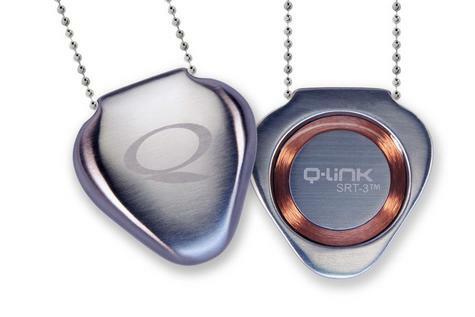 Our Q-Link brand 30" stainless steel bead and faceted chains are comfortable, lightweight and durable - and natural counterparts for the Q-Link Stainless Steel Pendant. Faceted version adds shimmer. Chain can be cut to desired length with regular household shears and is compatible with every Q-Link Pendant, except Titanium. *THIS OFFER IS ONLY FOR Q-Link Stainless Faceted Chain 30",OTHER ITEMS SHOWN ARE JUST FOR REFERENCE PURPOSE. Compatiblewith all Q-Link Pendants, except Titanium.